Millions of consumers may soon see their credit scores go up, clearing the way for some prospective borrowers to qualify for mortgages. But the move could also raise risks for lenders. 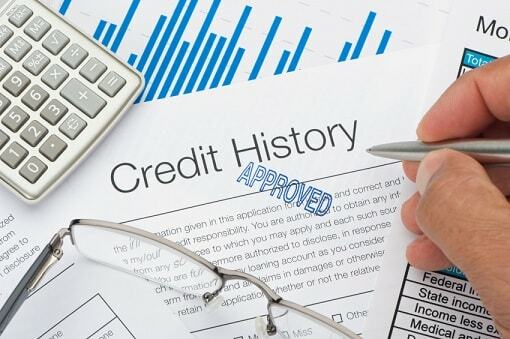 The three major credit-reporting agencies – Equifax, TransUnion and Experian – have decided to take many tax liens and civil judgments off of people’s credit reports, according to a Wall Street Journal report. The data will be removed starting around July 1, in a move that could affect up to 12 million consumers. According to the Journal, the credit-reporting agencies will remove tax-lien and civil-judgment data if it doesn’t include at least three data points: the consumer’s name, address and either a Social Security number or date of birth. “The result will make many people who have these types of credit-report blemishes look more creditworthy,” the Journal reported. The move comes shortly after the Consumer Financial Protection Bureau released a report dinging the credit-reporting agencies for problems including using inadequate identity-matching criteria on the information they collect. According to a 2013 Federal Trade Commission study, one in five consumers has an error in at least one of their credit reports. According to the Journal, Equifax, TransUnion and Experian received a combined total of around 8 million disputes about information on credit reports in 2011. The removal of tax-lien and civil-judgment data from credit reports could encourage more consumers to borrow. But it could also increase the risks for lenders, who might not be able to determine borrowers’ default risk accurately enough. Consumers with lien or judgments are twice as likely to default on loan payments, according to the Journal.